We have recently spotted the first version of the upcoming Chromium-based Edge browser when a support page was discovered by users. Recently, Microsoft published a new list of add-ons. All of them are expected to be available in the upcoming version of Windows which should land in April. As a part of the Edge series, Microsoft also released the installer on its servers. You can now download the installer file but you won’t be able to run the Setup just yet. The company has restricted the installer to only those users who have Azure Premium accounts and Microsoft employees. The regular user categories won’t be able to run the installer‘s version on their systems. 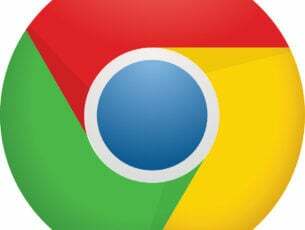 The latest developments are an indicator that the upcoming Chromium-based Edge will be released to the public very soon, maybe within the next few months. It seems like the new installer is going to be similar to Google Chrome’s regular installer as it is 1.5MB in size. The small size makes it clear that the installer is going handle most of the download on its own during the installation process. However, if you are one of those who likes to use an offline installer, Microsoft has not yet shared any plans to release one. Initially, the installer will be released just for Windows 10 users. If the browser meets the expectations, it will then be rolled out to the other version of Windows and platforms. It is not clear that either the company will keep its promise to maintain the look and feel of the Edge browser. 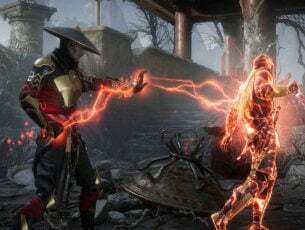 It is expected that the company plans to remove some of the features as well as add some new ones. It seems like Microsoft is currently testing the latest version of the browser and users have to wait until the testing phase is done. Let’s wait until the new Microsoft Edge version is now up and running. 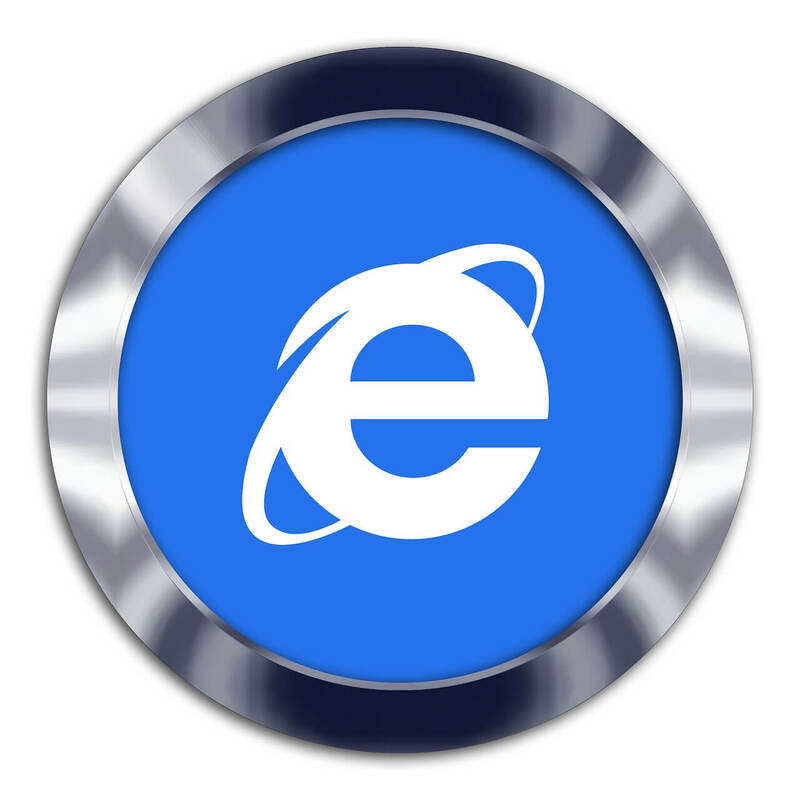 According to recent speculations, the new Edge browser might be heading towards its official launch at the Build developer conference that is going to be held in May 2019.